Now that the weather is getting colder, it's the perfect time to restock on hydrated bath and body products. 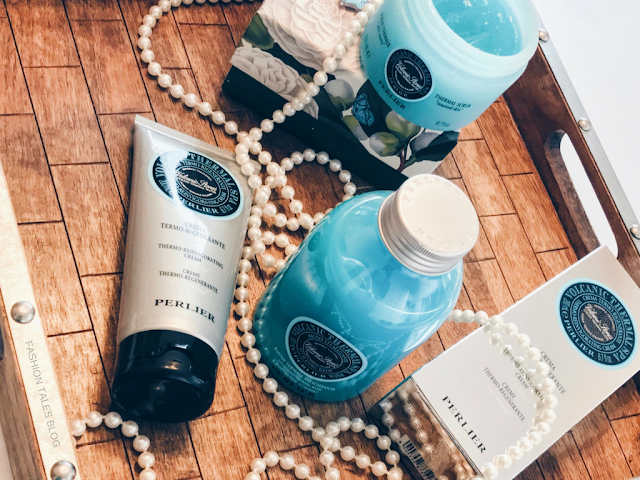 I recently tried three products from Perlier's Volcanic Thermal line, which includes a scrub, body cream, and bath foam (view full ingredient list here). This isn't exactly a new line, as it's been around for years. The primary product that I wanted to try was the Volcanic Thermal Renewal Scrub since it was made to be comparable to a spa experience. Much more than just a scrub, it is a real beauty treatment for the body. With the energy of volcanic stones, it revives the vital functions of the skin and makes it firm ... All the benefits of a true Thermal Bath and energy of volcanic stones at home. Contains water from the hot spring concession in Padua, Italy and helps combat visible signs of ageing and dull skin. I take my spas seriously, so it's always difficult for me to compare home products to actual spas, but I digress. 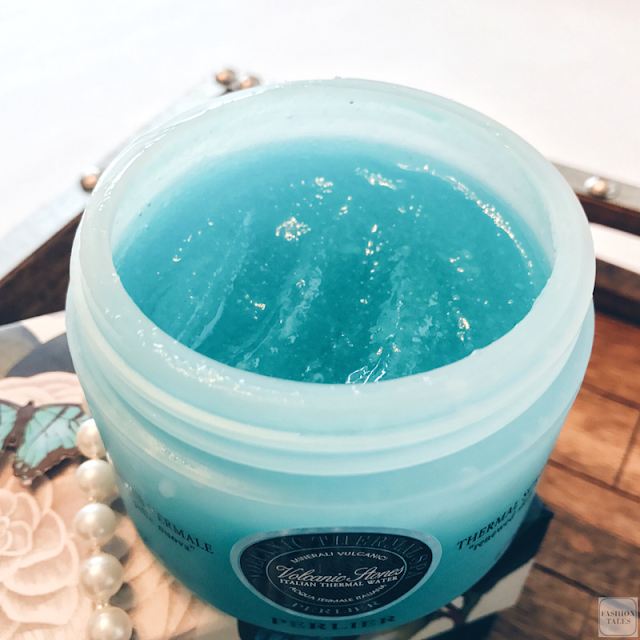 The renewal scrub has a cooling gel consistency which was really amazing. The scrub helps to renew the epidermis, allowing skin to look and feel less rough. The scrub has made my skin feel softer to the touch, and it did provide a mild spa experience that also smelled even more delightful when blended with the body cream afterwards. Although I would thoughtfully consider using the scrub sparingly, as it dissipates quite fast from the container if applying generously and massaging on the body. 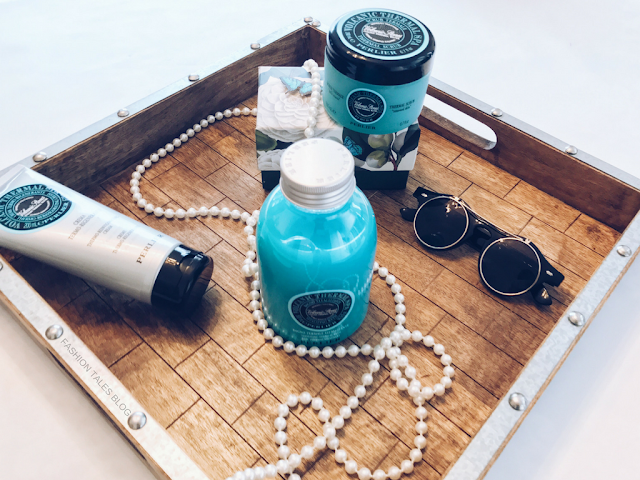 The scent and packaging: The packaging is designed to have the aesthetic of a luxe spa with labelling in black, grey, and teal throughout the range. This line has an interesting scent for all three products that I used, and I imagine the other products within the extension would smell the same. The scent is very nice, and I liked that it wasn't as potent or perfumy as the Almond line, which still had a lovely fragrance and as a result, the Volcanic Thermal line is suitable for both male and female. The aroma is a cross between fresh linen and an oceanic breeze scent. The reinvigorating body cream is a non-greasy thick white creamy textured formula that is rich in mineral salts. The cream hydrates the skin well, but after several hours you may need more. I liked the thickness of this, especially for cooler months. It rubs in easily and massages into the skin. The water bath foam is a water based vitalising foam that was not quite as thick as many bath bubbles. Overall, this was my least favourite, but I still liked the scent, so I used it several times in conjunction with the body cream. This is a line that would be good for travelling since the product smells refreshing and generally, leaves the skin smooth and hydrated. This is an affordable range, and my favourite item was the Volcanic Thermal Renewal Scrub. The goods: Volcanic Thermal: "Renewal Scrub," "Reinvigorating Body Cream," and "Vitalizing Water Bath"-PR sample-Courtesy of Perlier. Shop this range here. The discount code is good until April 2017, so you have plenty of time. As always, all content and opinions about these products are my own and honestly expressed. 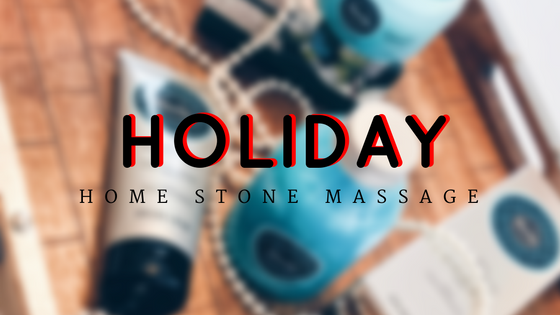 Have you tried volcanic thermal or stone massage body products?